Thank you for making an enquiry for a reservation. We will confirm the booking with you within the next 48 hours. As we have to lay out the restaurant prior to opening each night, so if your booking is within 48 hours please telephone us instead to avoid disappointment. Thank you for choosing Cinnamon Kitchen. 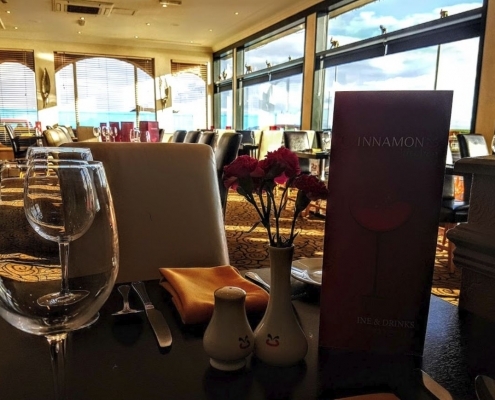 At the Cinnamon Kitchen we pride ourselves on exceptionally high standards, which is reflected in our constant 5 star ratings and reviews on Facebook and trip advisor. If you are celebrating an occasion let us know in advance, if you have any special requirements let us know and we will do our best to accommodate. As soon as they launch you will be able to download our app for Android & Apple.